We meet Cressyda (Syd) Turner as she stumbles around the ruins of her post-plague City. As she heads home for the night, she hears a cry for help. Syd rescues Mina, a young orphan injured in a fall, and delivers the girl to the medical clinic. “Remind Me” has mournful lyrics set against an almost danceable beat, a relevant juxtaposition to Syd’s constant longing for what she’s lost and hope for her future. 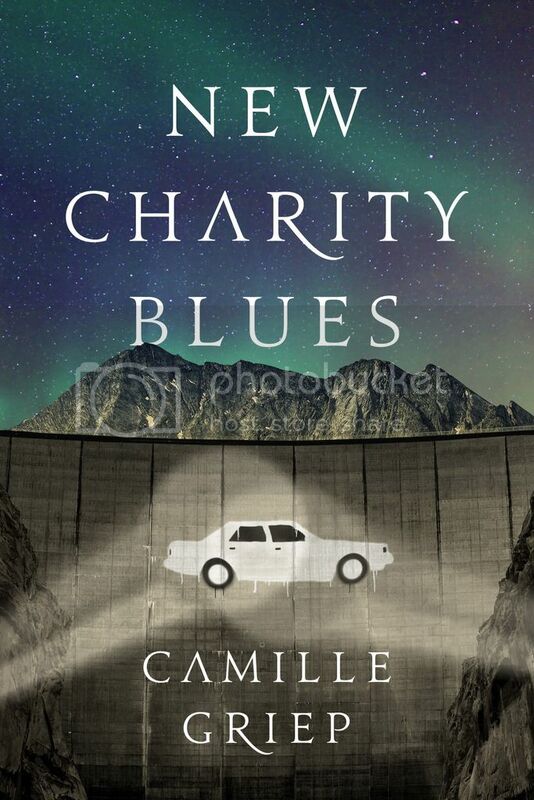 The reader’s first glimpse of New Charity is through the eyes of Casandra (Cas) Willis, who is riding her family’s fenceline with her brother, Len. In stark contrast to the City, New Charity is green, flourishing, tidy, and quiet. Though their Sanctuary is not meant to be a Christian allegory, “Jesusland” is an exploration of what’s found beyond the gates – fitting for the panoramic view of the town and the introduction of Cas and Len, the Sanctuary acolytes. Syd arrives just short of New Charity in her mother’s old car. Cas and Len, who foresaw Syd’s arrival in their visions, meet her with an extra horse. Their ten-mile ride reacquaints Syd with her childhood on the ranch. A stop at the Survivor camp outside the town’s gates reminds her that while Cas and Len are her best childhood friends, in some ways they are her enemies, as well. The City and the country tug at Syd equally, making Paula Cole’s “Where Have All the Cowboys Gone” with its reflections on nostalgia especially poignant. Syd’s first night in her childhood home is fraught with memory – those of her father, who has just died, her mother, who died at the beginning of the plague, and of herself and the life she once coveted. She sits down in her old bedroom, covered in pre-teen memorabilia and breaks down. Shawn Colvin’s song “Sonny Came Home” speaks of returning “with a vengeance,” a perfect illustration of this scene. On her first full day in New Charity, Syd wakes to a bubbly Cas, ready to insert her long lost friend into her everyday life. As they explore the town – the diner, the mercantile, the tidy sidewalks, Syd’s resistance is, in part, due to the baffled wonderment she feels at the normalcy of New Charity as compared to the City. Mono’s “Disney Town” is a sarcastic and biting review of the staid, perfect lives the town’s residents seem to cling to. After the town is thrown into chaos with Syd shutting off the electricity and the strange arrival of Nelle, the Governor tries to control the public relations damage by throwing a Goodwill Dinner at his house. When a very drunk Len makes a very public accusation, the party is thrown into disarray. Fists are thrown; Syd runs from the cacophony. Basement Jaxx’s “Red Alert” is wonderfully apropos. Convinced by his father that Syd has betrayed him, Troy turns on his lover, despite her promises the night before. Though she knows he’s fighting for his father’s approval, Syd is heartbroken when the Governor’s posse leads her to the gate and Troy refuses to speak for her or even say goodbye. Jonatha Brooke’s “Shame on Us” cuts to the heart of Syd’s sorrow in this tableau, and sheds a light on Cas’s desperation while observing the scene, unable to convince her father to change his mind. Finding herself once again outside the gates of New Charity, a possession of the Survivor Camp, Syd schemes to put an end to the evil plaguing New Charity using one of her last possessions – her mother’s old car. As she and the Survivor Camp leaders march back toward New Charity with a newly crafted weapon, “This is War” is a fitting theme song for Syd’s resolution save her friends. The final battle for New Charity ends with as much heartache as triumph. As our heroines lay down to rest, Coldplay’s “A Rush of Blood to the Head” explores intention and consequence, hope and grief, all of which engulf them in the aftermath of the quiet war for New Charity. Camille Griep lives just north of Seattle with her partner, Adam, and their dog Dutch(ess). Born in Billings, Montana, she moved to Southern California to attend Claremont McKenna College, graduating with a dual degree in Biology and Literature. She wrote her way through corporate careers in marketing, commercial real estate, and financial analysis before taking an extended sabbatical to devote more time to her craft. She has since sold short fiction and creative nonfiction to dozens of online and print magazines. 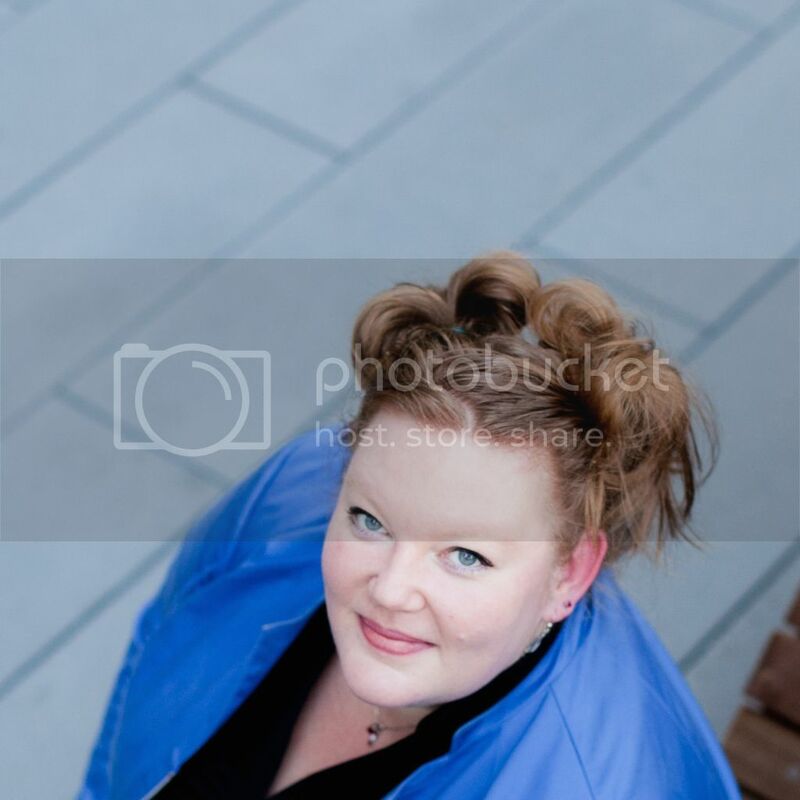 She is the editor of Easy Street and is a senior editor at The Lascaux Review. She is a 2012 graduate of Viable Paradise, a residential workshop for speculative fiction novelists. Her first novel, Letters to Zell, was released in July 2015 47North. 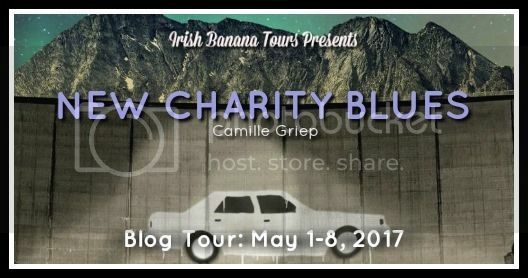 Look for New Charity Blues in April of 2016.